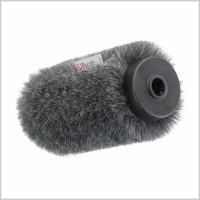 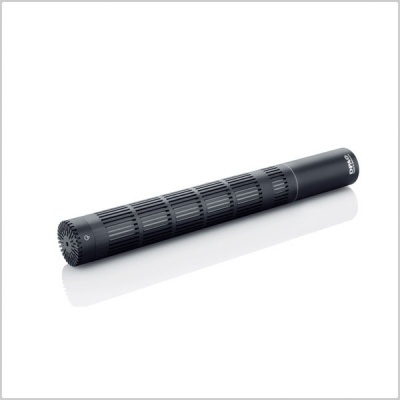 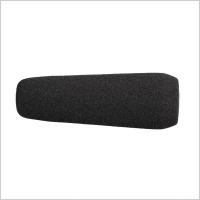 Setting new standards for compactness within shotgun microphones and their applications, the modular 4017C is an exceptionally short and lightweight interference tube microphone with high directionality. 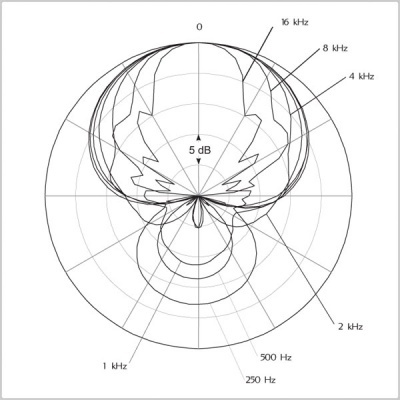 The tight polar pattern is very frequency linear and uniform. 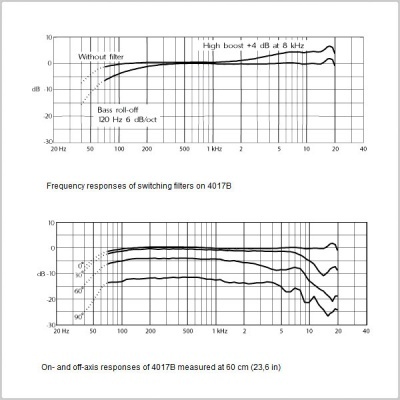 With the compact MMP-C pre-amp, booming applications such as in a car or in low ceiling rooms is uncomplicated. 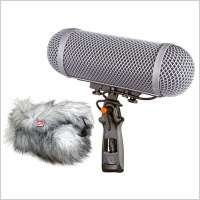 The total length of the microphone is as short as 15,4 cm (6.1 in), the weight at just 70 g (2.5 oz).